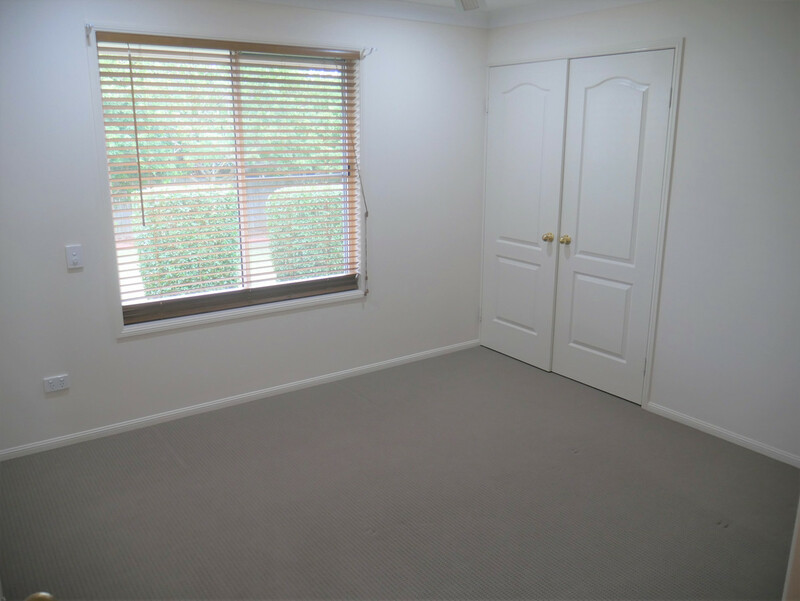 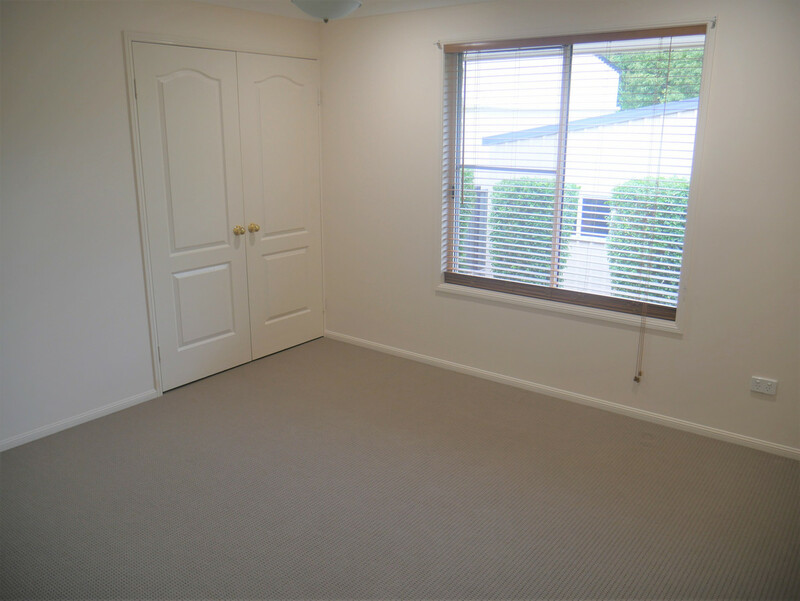 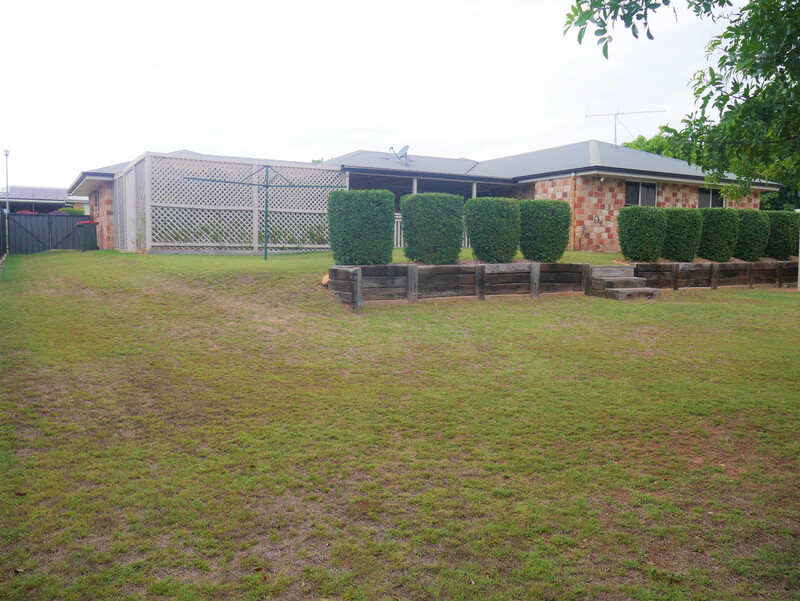 | Great family home in prime location! 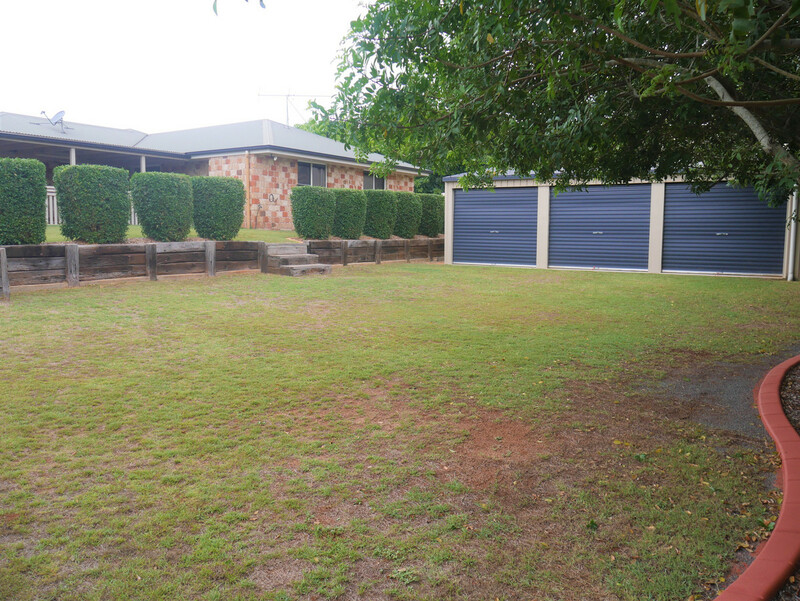 Great family home in prime location! 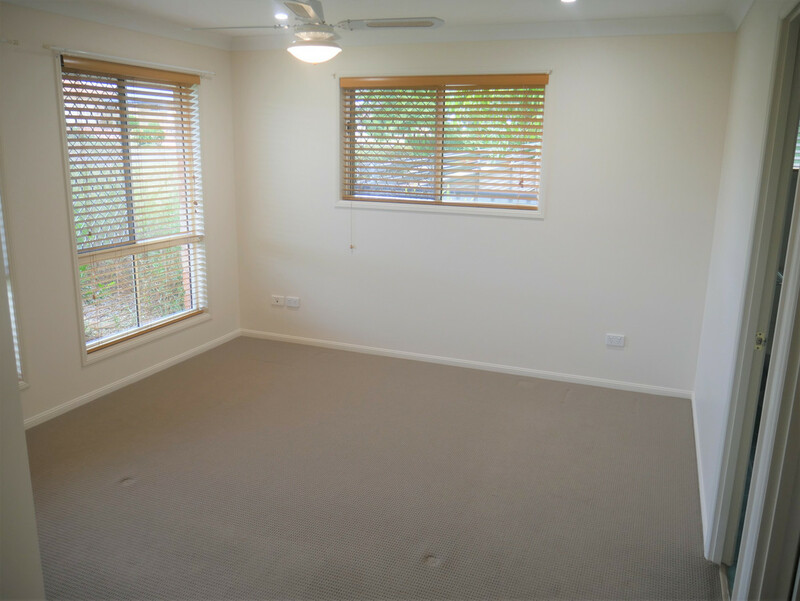 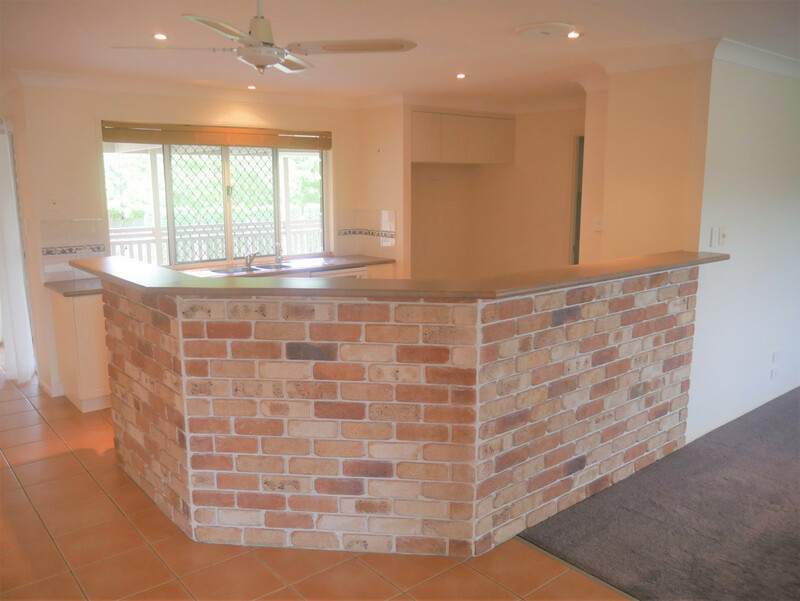 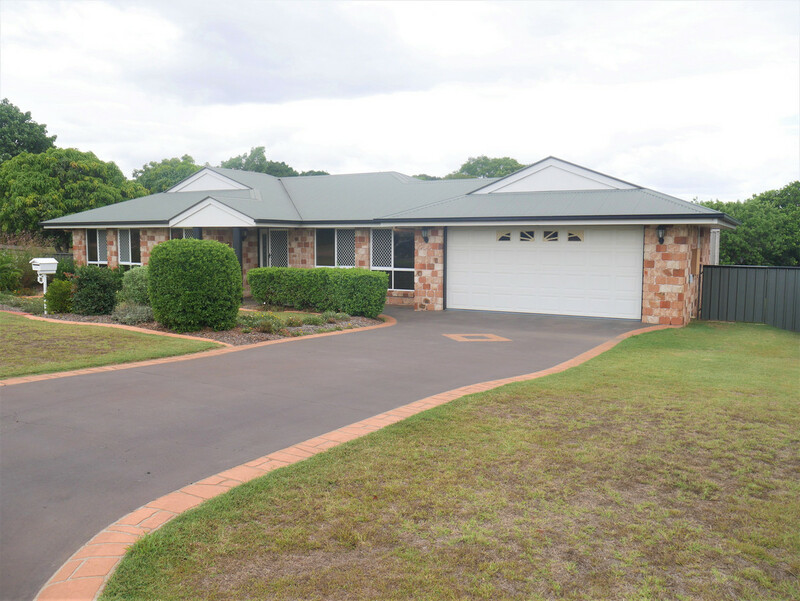 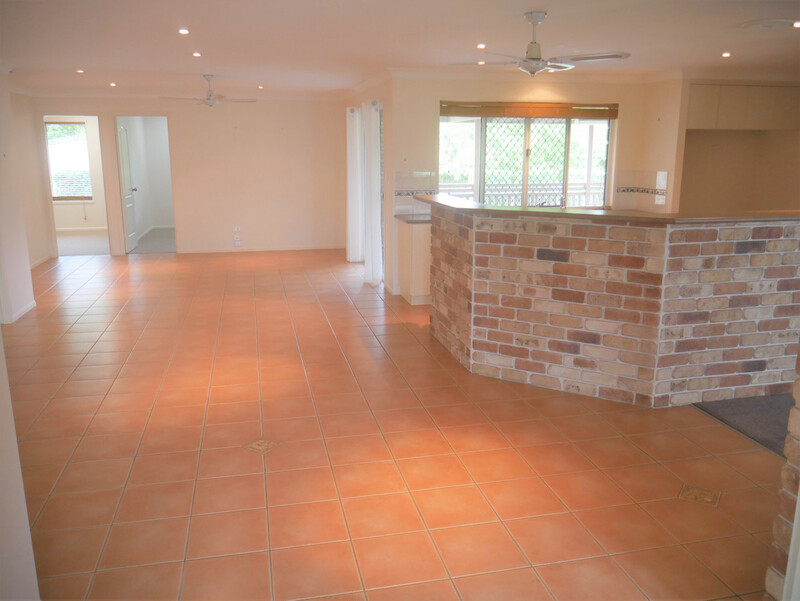 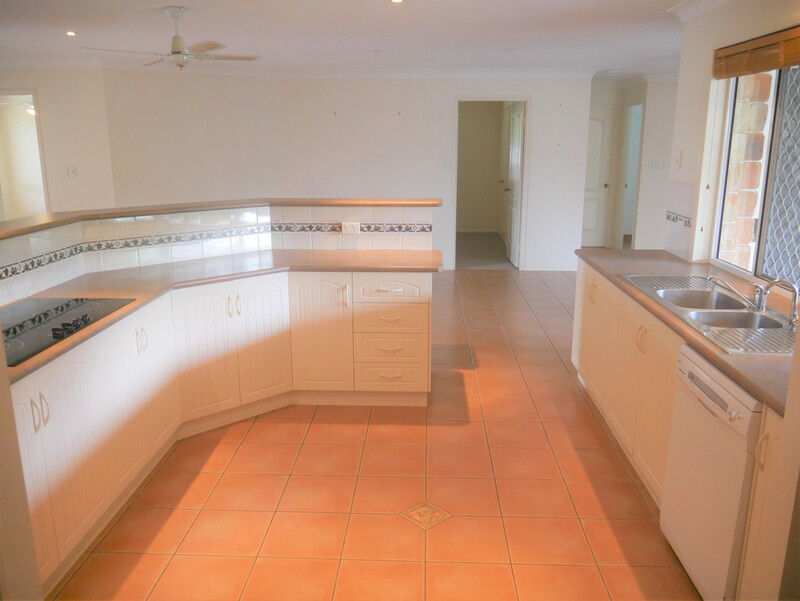 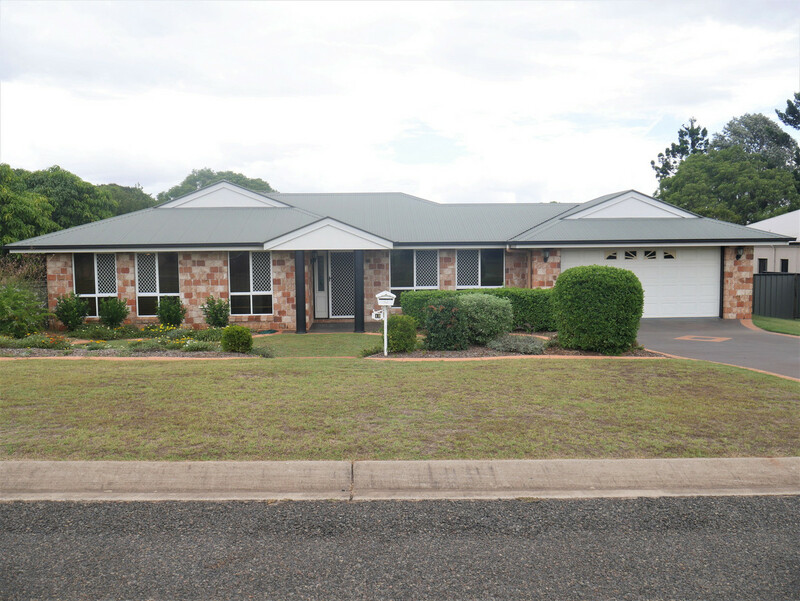 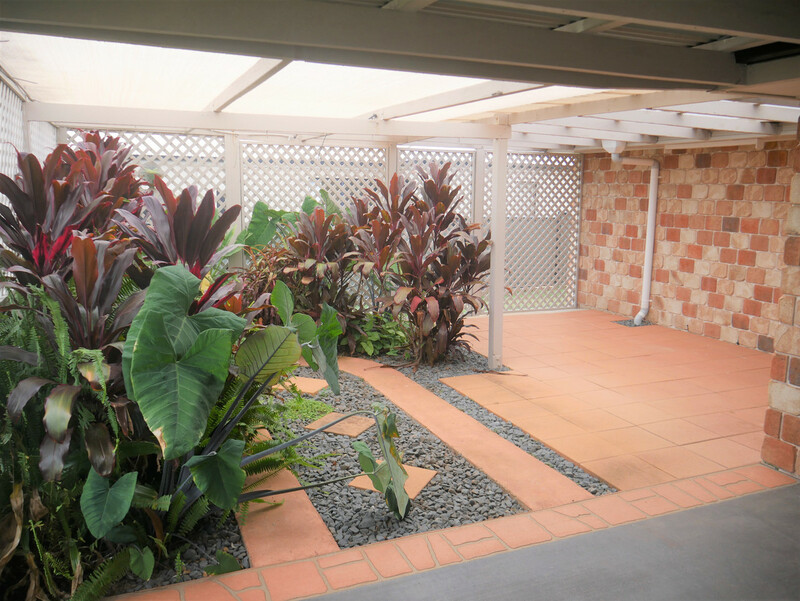 Located in one of Kingaroy’s prime locations, presents this tidy family home that offers plenty. 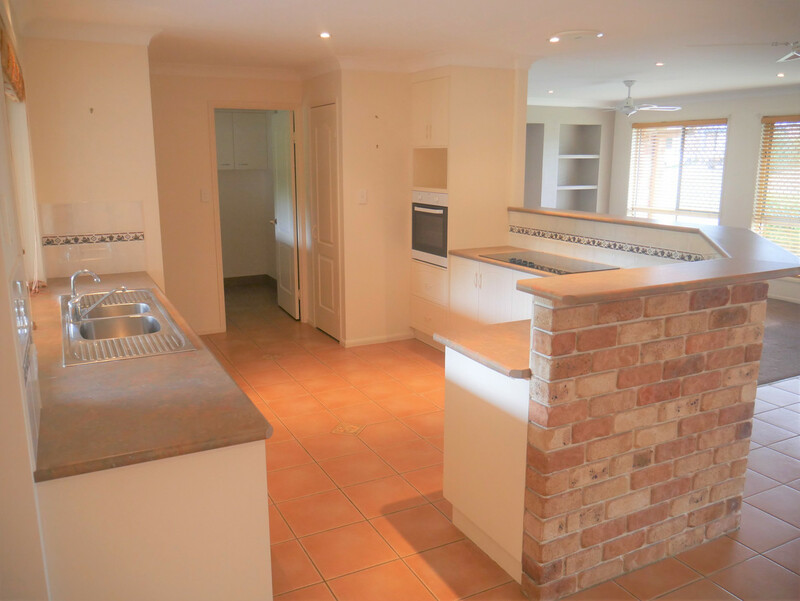 Inside you will find an open plan kitchen, dining and living plus a separate media room. 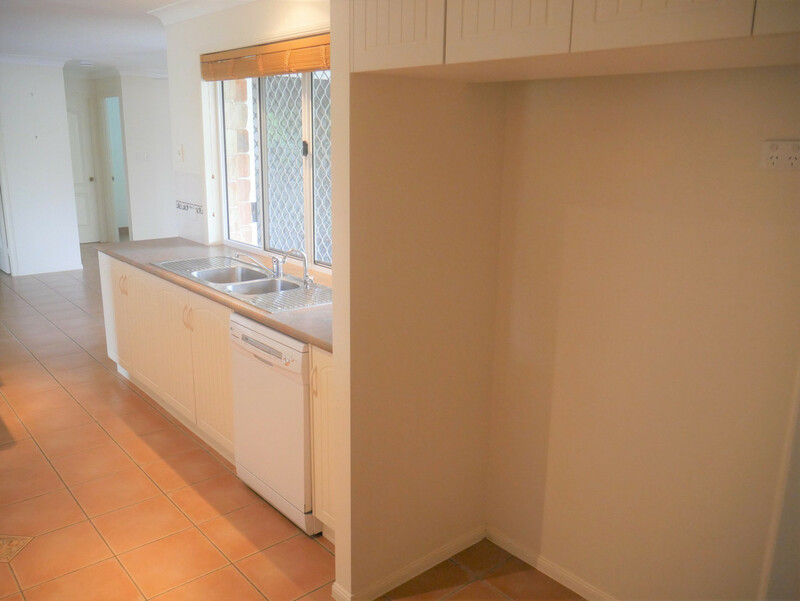 The kitchen is huge offering ample amounts of cupboard and bench space. 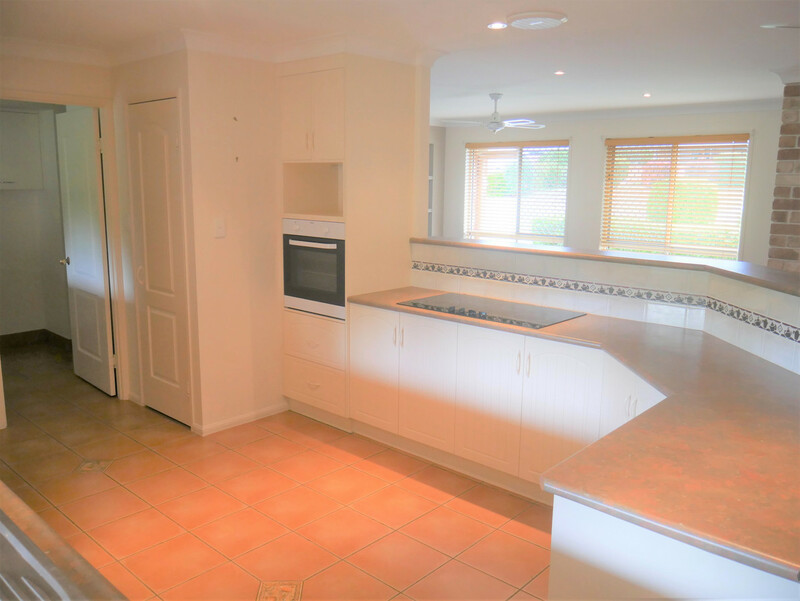 From the kitchen you can oversee your large outdoor patio area and backyard. 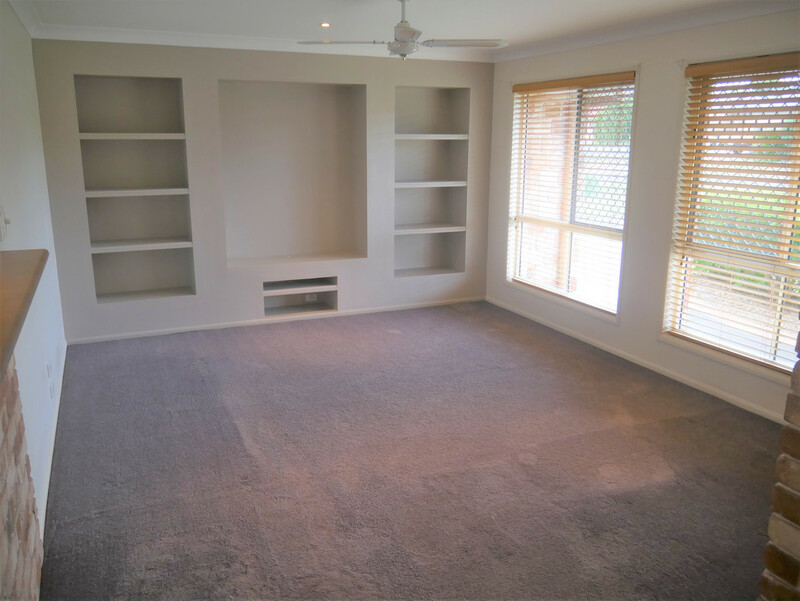 The home features 4 bedrooms plus a separate study. 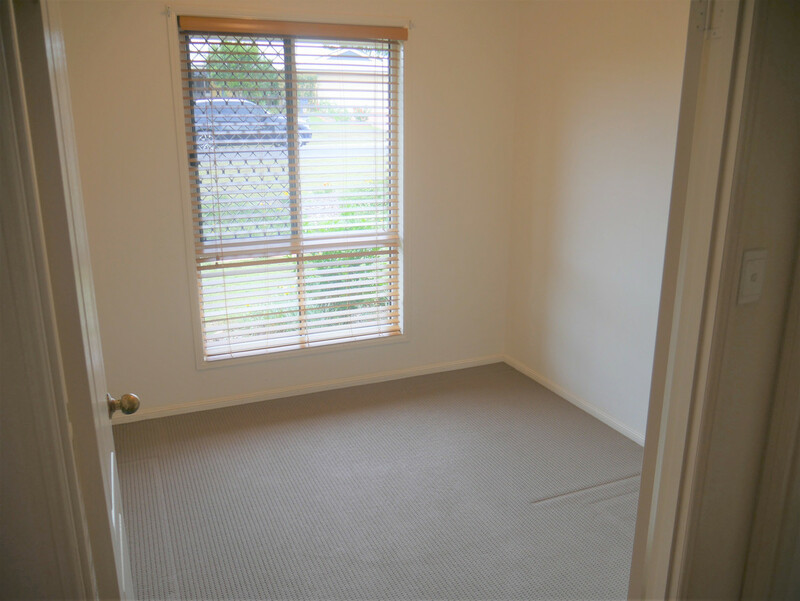 The master bedroom offers a walk-in and ensuite and the other 3 bedrooms offer built-ins. 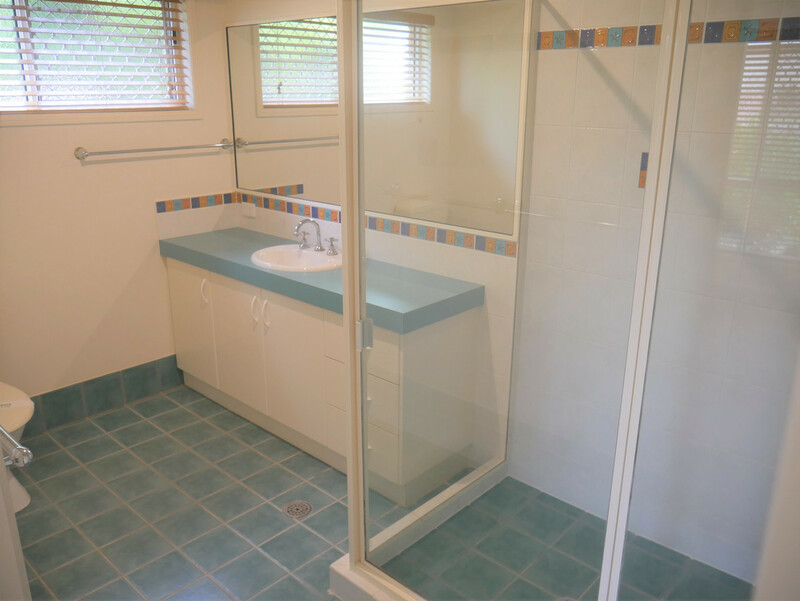 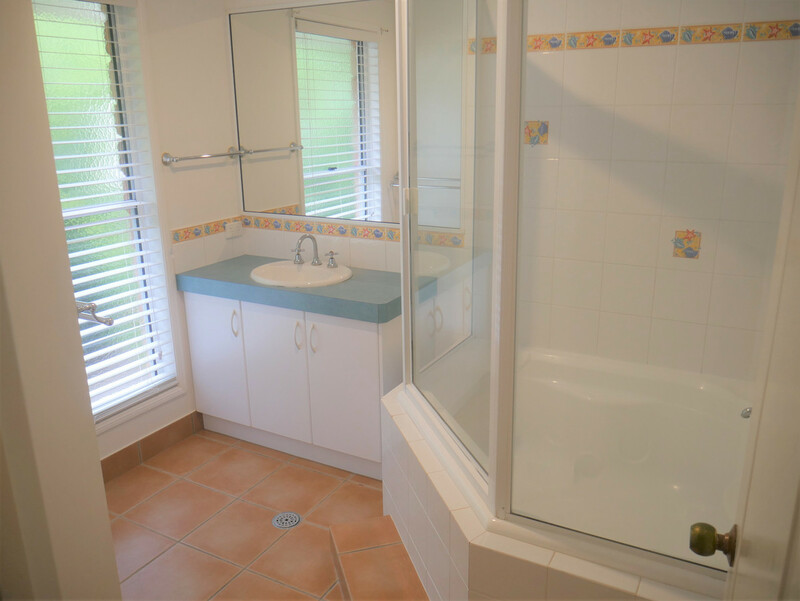 The main bathroom offers a combined bath/shower. 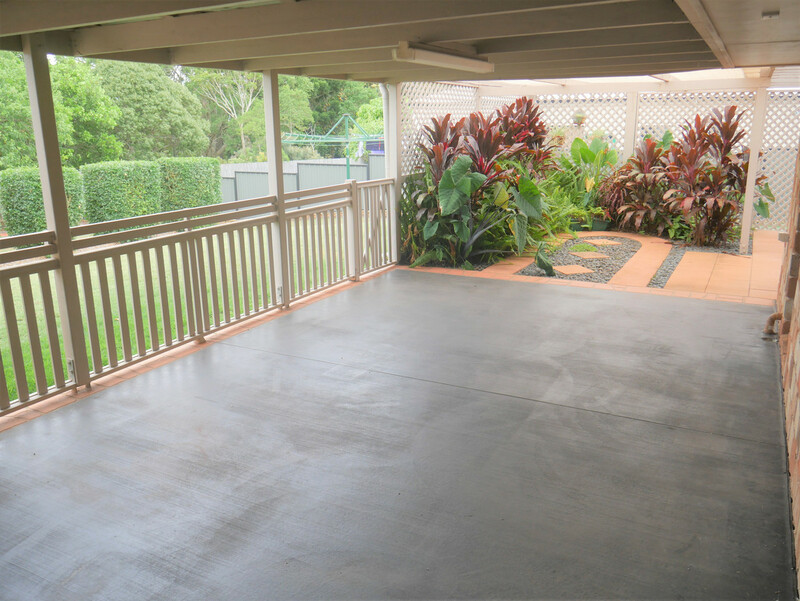 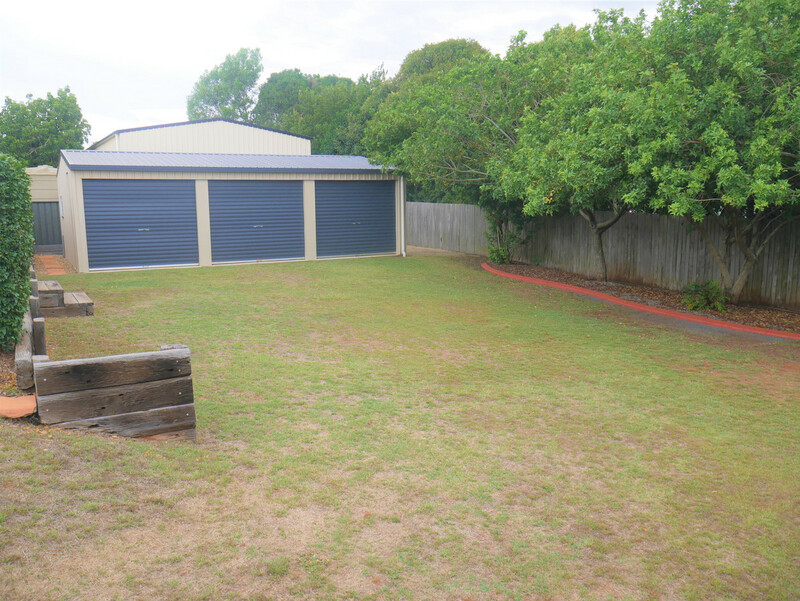 For car storage you have a double integral garage plus a large 3 bay shed with power. 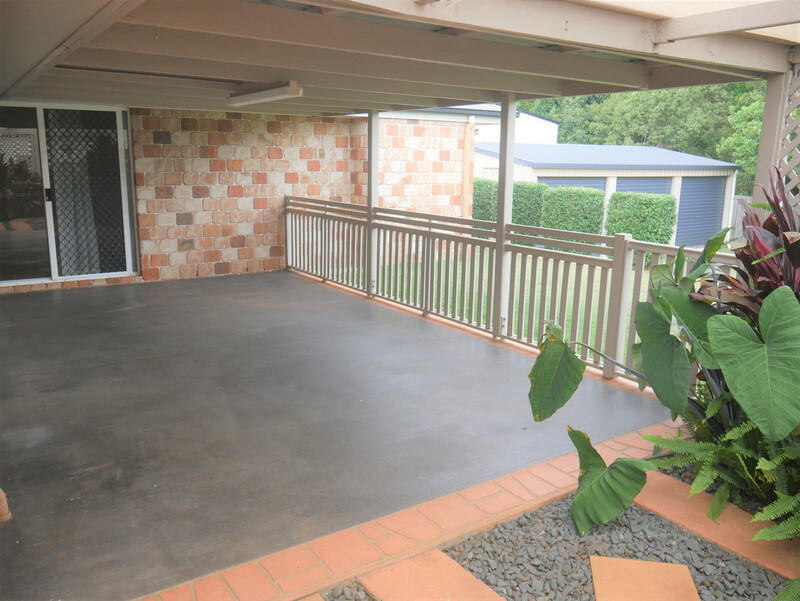 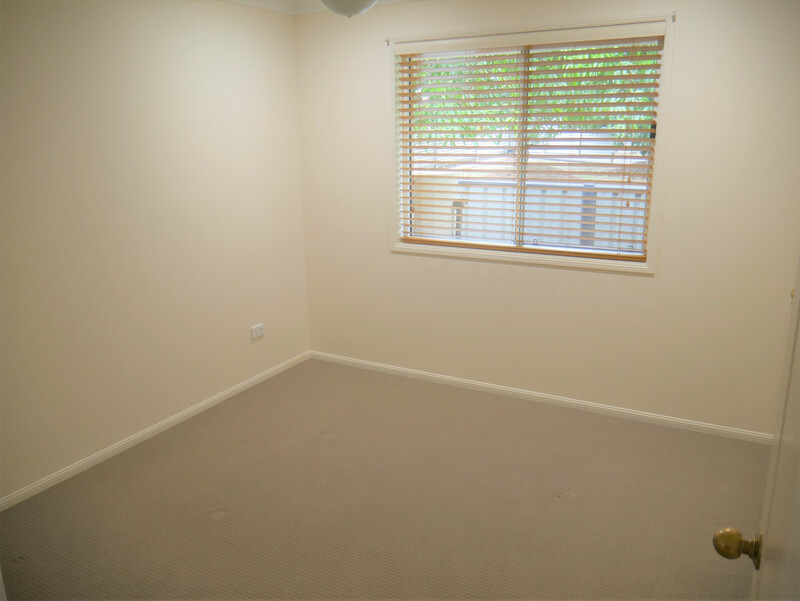 The home is equipped with side access which will allow you to drive through to the shed.